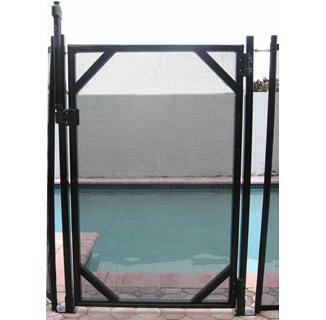 Safety gate for in ground swimming pool decks. FREE SHIPPING! 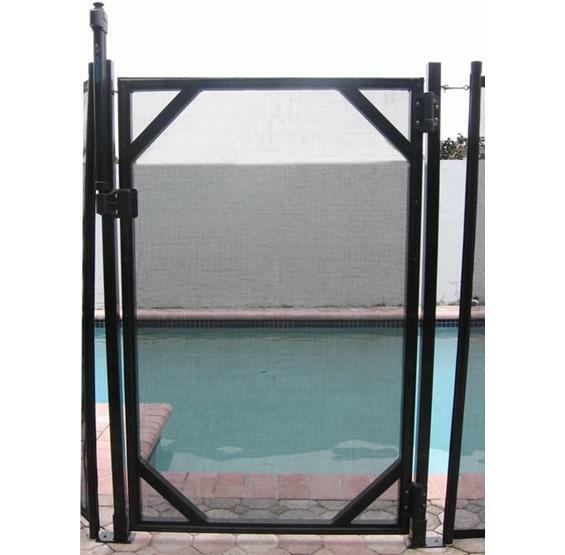 Our safety gates feature true close hinges that are spring loaded to self close. 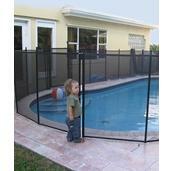 Magni-Latch® lock technology and strong, climb-resistant mesh prevent entry by children. Gates are 30" wide and available in 4’ and 5’ heights. 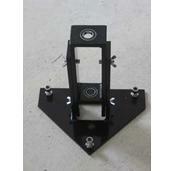 They come complete with hardware, measuring template, and comprehensive instructions. Note that a rotary hammer drill is required for installation, but only 5/8" holes need to be drilled in the deck for proper installation. Backed by a 5-Year Warranty. Available in black only.